InSanity lurks Inside: D23 and Epcot- Oh my! D23 and Epcot- Oh my! "Oh my.." Because honestly folks, I don't have a clue what to say about this much less react. Epcot is finally getting some love and a much needed influx of money for Disney. Mostly to bring the park 'up to snuff' for the 50th anniversary happening in 2021, which leaves me feeling very conflicted. 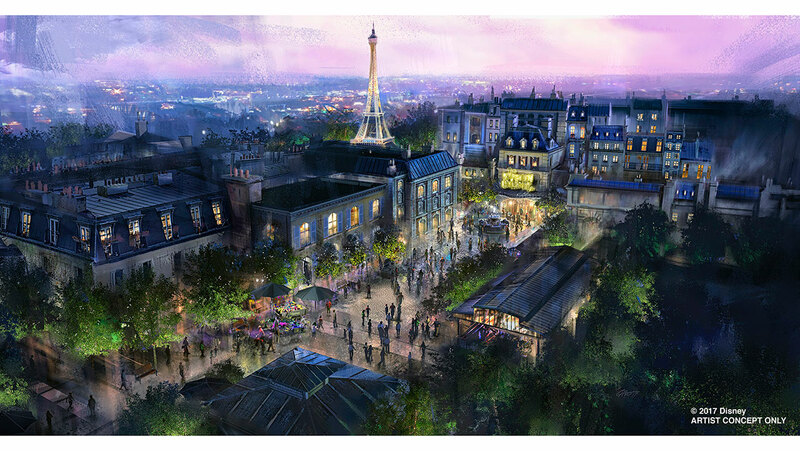 Epcot is getting they're own version of the 'Ratatouille' ride from Disneyland Paris! 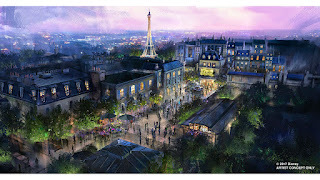 This, is the part I'm most excited about as this trackless ride is a huge fan-favorite and success in the Paris Park. It's also a perfect addition to the flagging World Showcase that many of us believe needs an infusion of something NOT Frozen. While there are zero details on the type of ride or even IF it will be a clone of the popular attraction in Paris, we've got our hopes up that this will finally begin the park more to Disney's attention and they'll begin showing it the love it both needs and deserves! This.. I don't even know how to react too. 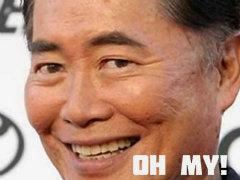 Disney has decided to change 'Universe of Energy' to 'Guardians of the Galaxy'. Which again, wouldn't this fit in WAY better over at Hollywood Studios?! The second part of this is the fact that Energy is up to the whims of Disney since it's no longer sponsored by a major corporation. Which, as we all know very well by now, is how Disney destroys things when Epcot is involved. While Energy has long needed to be re-booted into something modern and new, the fact it's going to Guardians bothers the hell out of me. This doesn't really BELONG in Epcot, it has NOTHING to do with Future World! Even MORE annoying is how they fit in a logical excuse to stuff it into a park it doesn't belong- By saying Peter Quill had visited Epcot before the death of his mother and subsequent 'kidnapping' by Mary Poppins (Yondu). Sorry, not sorry. I had to make that joke! Joking aside, this leaves me very torn. I'm happy that Energy is getting attention and something news but very unhappy they've chosen to slap a movie franchise on it. This is not and never HAS been the point of Epcot in any form. It has no business fitting into our beloved 'Experimental Prototype Community of Tomorrow'. Even the USAToday goes so far as to say- Epcot, which opened in 1982 and has been showing its age, will be getting a lot of Imagineering love. In its initial inception, the park struck a serious tone and had an edutainment focus geared largely to adults. The company plans to continue injecting more whimsy into Epcot. EPCOT IS NOT ABOUT WHIMSY! In addition to this news, a few additional blurbs where released about other additions involved for Epcot Center before the 2021 deadline. Mission: Space will receive a new 'Mission' which is toned down and more 'family friendly' along with updated media and visuals. There are little to no details about this but speculation is new HD screens and a 'slow' version of the ride for younger patrons aside from the 'still' version we already have. Mission: Space, The Restaurant. At least, that's what I'm calling it. A new table-service restaurant with a space-station theme will be added to Epcot. Most of us speculate this will be a re-vamp of the currently empty Odyssey building. The China Pavilion will also be getting some attention with a new, updated film. Like involving updated equipment for HD and Sound. What Disney IS NOT talking about is the fact they are ignoring critical issues already within the park- That World Showcase needs new countries added in. That Journey into Imagine NEED fixing (Save our Figment!). That Gran Fiesta needs updating and care. Adding is good but fixing is better. While this is.. at least closer to a step in the right direction, Disney Parks still require a wake-up call involving Epcot and a heavy hand to slap them back into the POINT of the park.